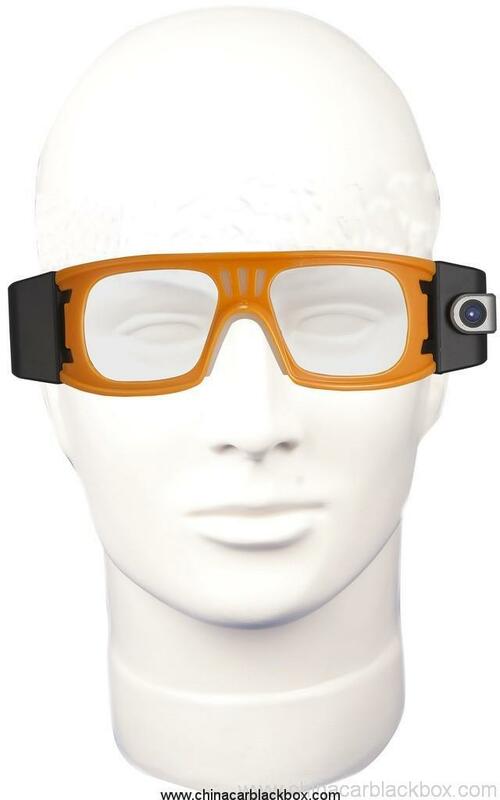 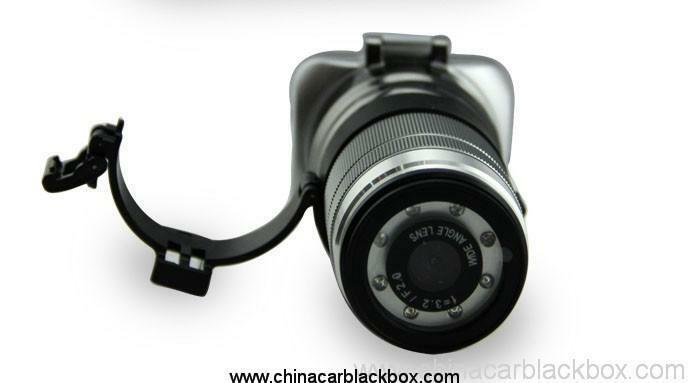 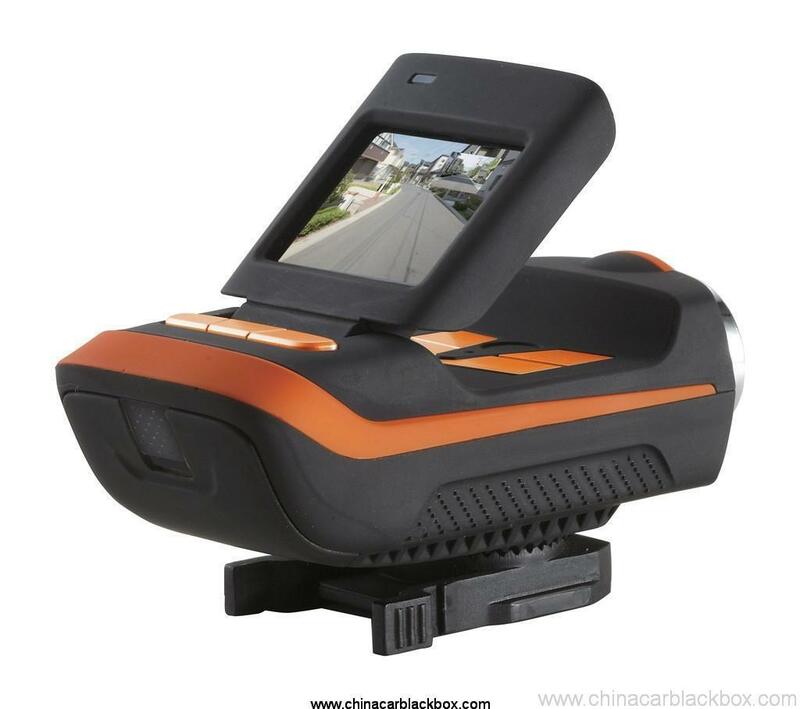 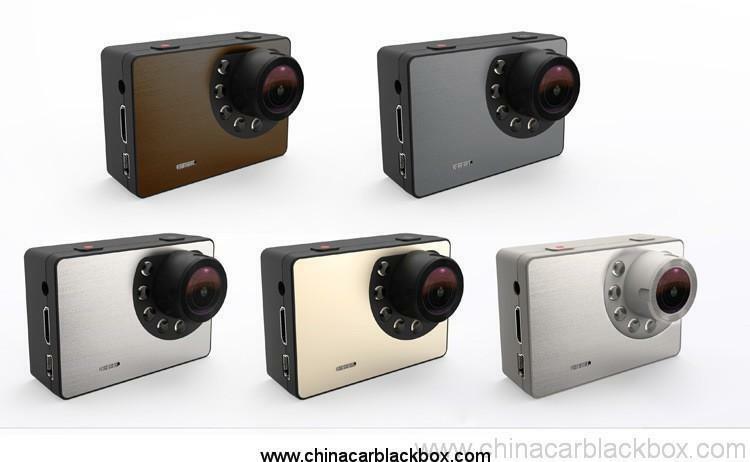 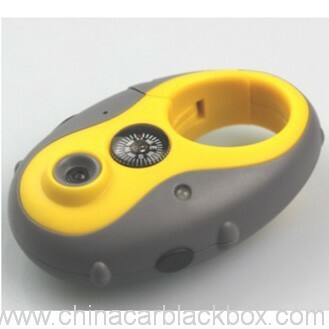 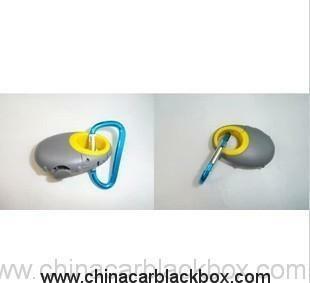 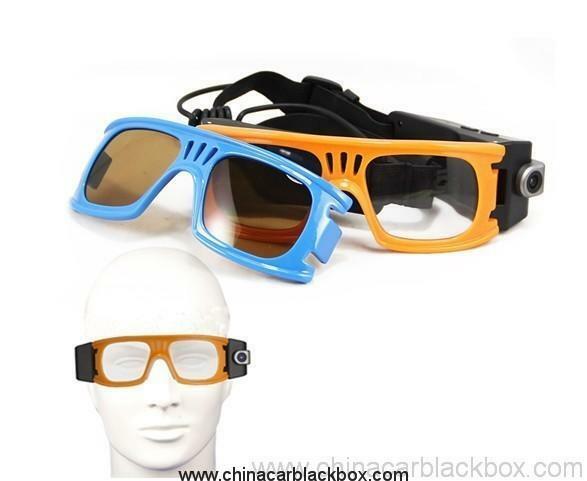 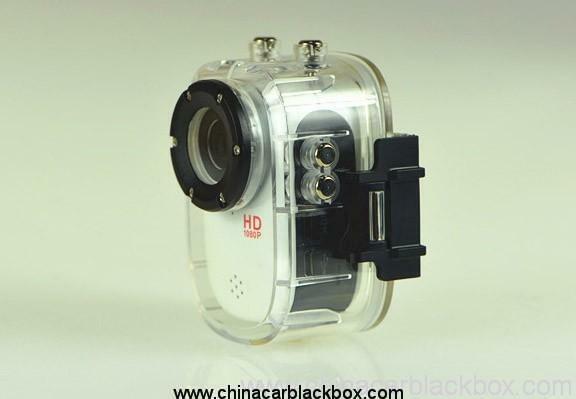 This action camera sports glass adopts high-speed image processing CUP and hight performance photosensitive sensor, so that the video more clear,smooth ,coloful, lifelike image, the effect of natural innocence,a wide viewing angle without distortion.dDesign of flexible applies to different shape of faces and different pursuit of quality, fashion cool design closely follows the trend of footsteps.Massive storage space support for 32G extrapolation TF card. 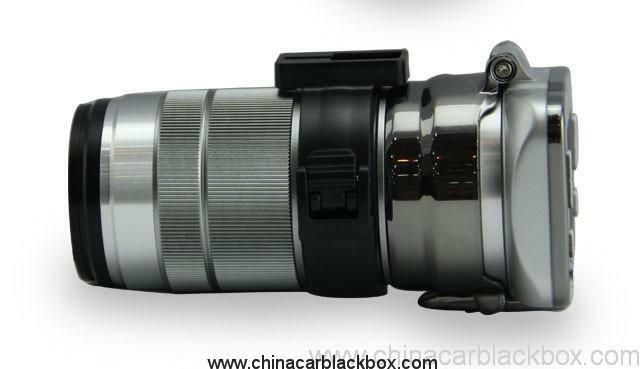 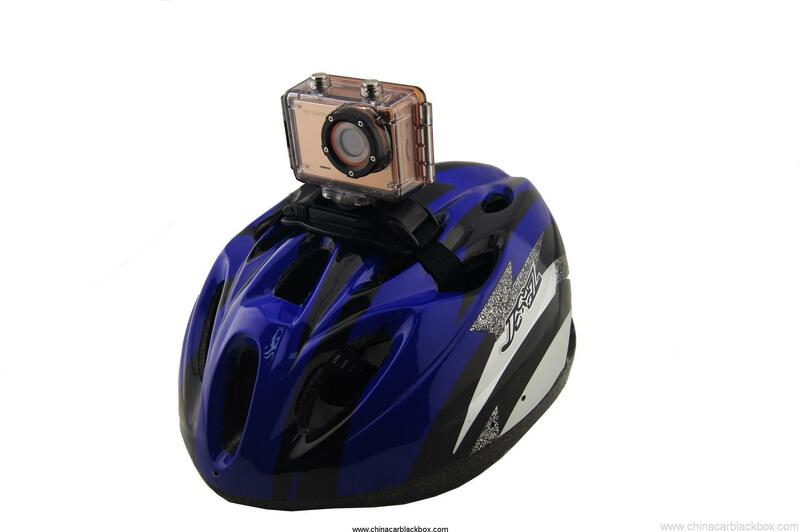 Full HD Extreme Sports Camera shooting 1080p images of your adrenaline filled moments. 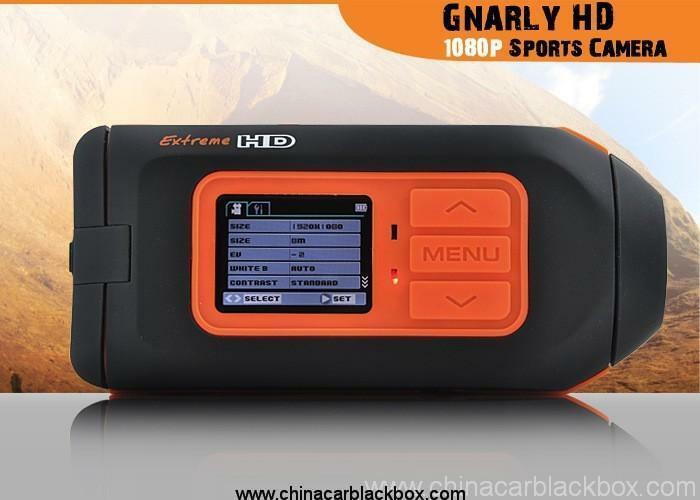 Coming with a waterproof case and multiple attachments for everyone from skaters to surfers, this Full HD Camera is a must have for extreme sport enthusiasts!